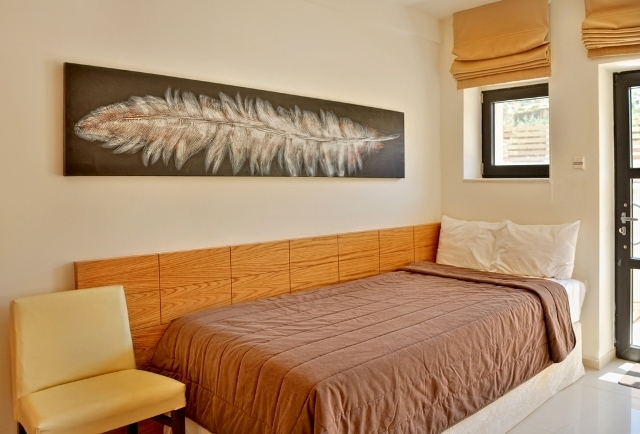 The Karvouno Villas Sivota is situated in the centre of Sivota and is known for its service and comfort. Just a short stroll from the coast, this romantic property is perfectly situated for those in search of a beach-side retreat. 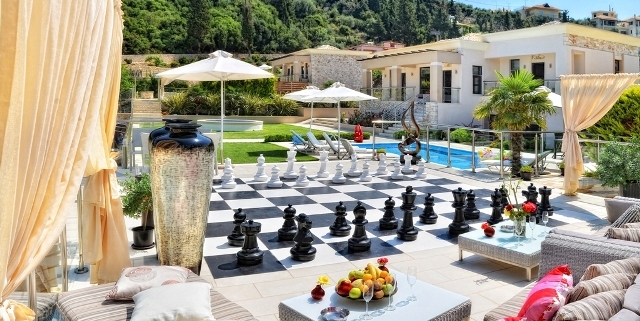 The Karvouno Villas Sivota caters for families with children offering babysitting / child services. Facilities at the property include a beauty salon, a concierge and a safe. The property also offers guests the convenience of a Wi-Fi connection. 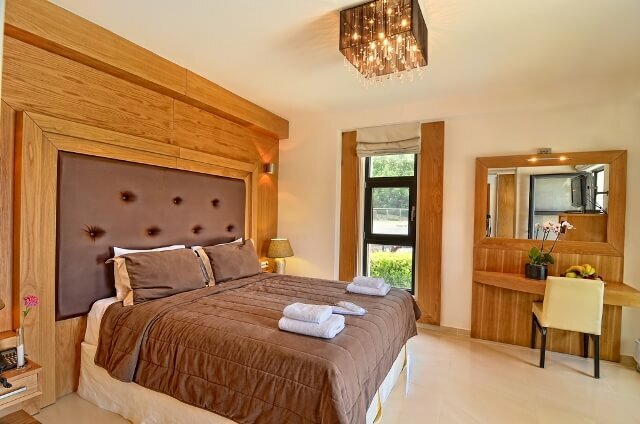 Fully air conditioned, villas at the Karvouno Villas Sivota feature kitchenettes with microwave, tea and coffee making facilities and refrigerator. 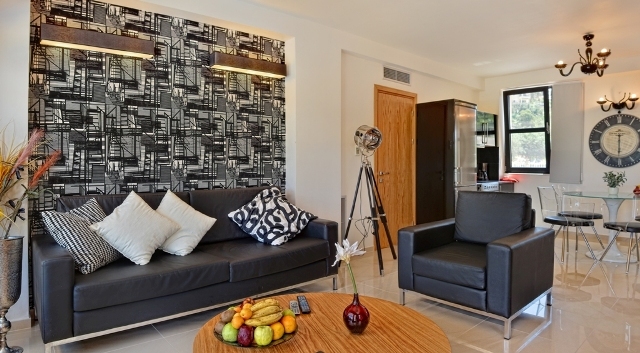 Amenities featured in the villas include a TV, a hair dryer and cable / satellite channels. Oversized villas designed for families are available on request. 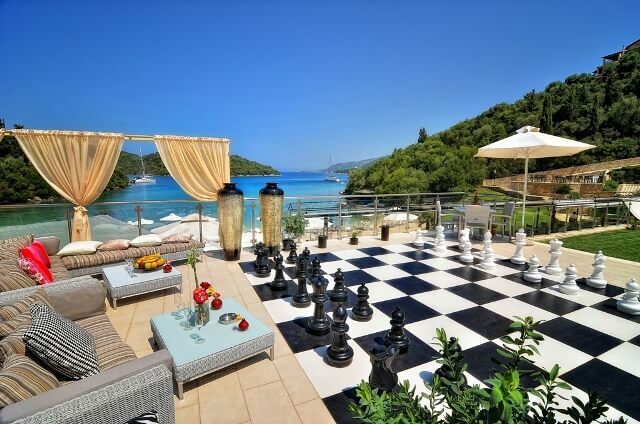 The Karvouno Villas Sivota also features a restaurant and a bar. Room service is available any time of the day. Guests can enjoy relaxed countryside walks or make use of the property's bike rental service to explore the surrounds. Valet parking is available for drivers, or an airport shuttle service can be requested.